• Tuition and fees total USD $12,950 (plus a $400 refundable deposit) for the one year Professional Training Program. • Tuition and fees total USD $50,550 for the three-year Master of Fine Arts Program ($16,850 per year) plus a $400 refundable deposit. • Tuition for the 2019 Bali Program is USD $4250, not including airfare. Refer to the Bali page for important details. • Tuition for the 2019 DAI Summer Intensive is $1200.00 plus housing. 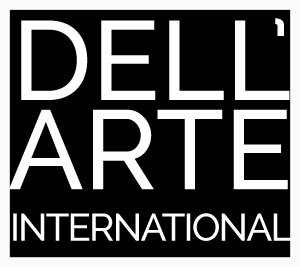 Students that have attended Dell’Arte have received funding from a variety of sources. For more information, please see our Scholarships and Funding page. We have three different calculators based on which program you’ll be attending. Please choose the correct calculator below.